Every week Pastor Mike Phillips delivers a Christ-centered message of hope! 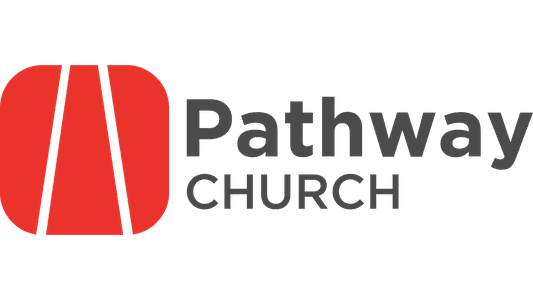 At Pathway Church we encourage everyone to be faithful with all that God has blessed us. Small groups are a key aspect of our church community. Get plugged into one today! Copyright 2019, Pathway Church. All Rights Reserved.